Nina Kraviz has lived many lives. Though best known as an internationally recognised DJ, producer, and record label boss, she’s previously worked as a dentist, music journalist, and party promoter. Now, with her new collaboration with Ray-Ban, the Russian artist has become a designer, too. Kraviz is currently working on her second album and curating a remix project for St. Vincent’s MASSEDUCTION, and she just finished a new remix for Marie Davidson’s upcoming album Working Class Woman. She’s also finalising the next couple of releases on her record labels Trip and Galaxiid. She also recently performed a sunrise set on the Great Wall of China. “That was pretty crazy,” she says, somewhat understatedly. 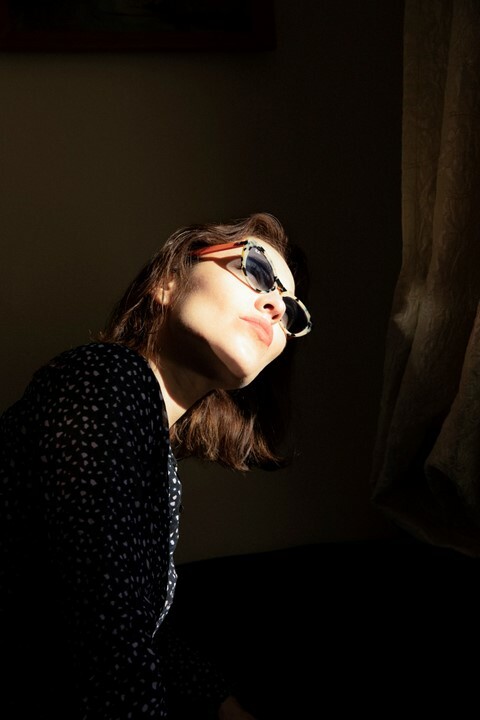 Nina Kraviz’s capsule collection is available on Ray-Ban.com and in select Ray-Ban stores.